Accredited as an Arbitrator by the New South Wales Bar Association. Tribunal Member - ALP Review Tribunal. Shane practices nationally with extensive experience in both trial and appellate matters. He undertakes a diverse range of matters and maintains a leading practice in each of the specialty areas of employment/industrial law and public law. He is recommended in the 2017 and 2018 Doyle's Guide of leading employment and workplace junior counsel. In FY2016, Shane had more speaking appearances in the High Court than any other junior in Australia and equal 5th appearing counsel overall. Before being called to the Bar, Shane worked at the NSW Crown Solicitor’s Office, a boutique workplace relations firm and as head of employment law at the London Borough of Southwark. Shane has appeared in 70 reported decisions (some of these cases have been cited in excess of 600 cases); and has appeared as lead counsel in the High Court in excess of 40 occasions. 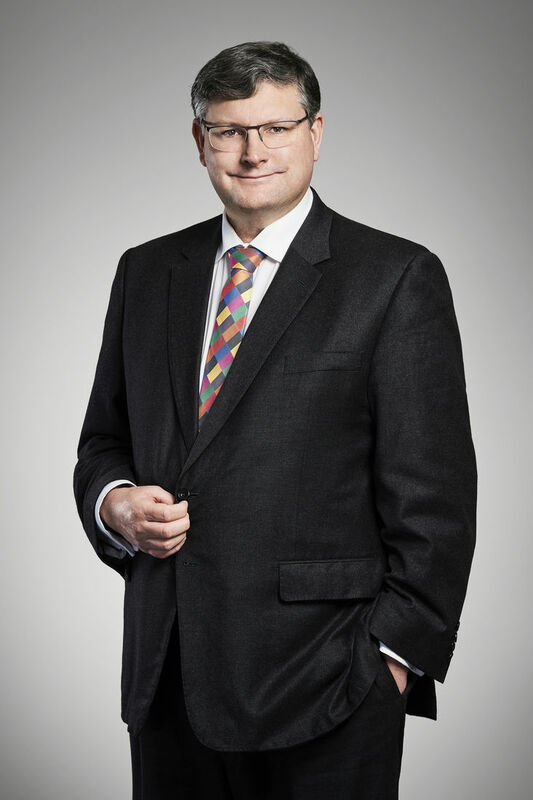 His cases include a range of landmark decisions in industrial law; including, areas of adverse action, restraints of trade, senior executive and celebrity contractual disputes; as well as good faith bargaining industrial action and WHS. Shane has particular experience in sectors including: banking, mining, media, government, insurance, ports and transport. In the area of public law, Shane has appeared in many significant cases in the High Court and Full Court of the Federal Court, including leading High Court authority on the content of procedural fairness and the constitutional definition of ‘alien’. He has a particular interest in statutory interpretation with a number of his cases referred to in Pearce & Geddes, Statutory Interpretation in Australia. Shane has also been involved in a range of significant commercial matters including ACL matters, tendering disputes and water licensing matters. He has appeared in a number of coronial inquests, sensitive internal government inquiries, and settling of industrial awards. Some of the other high profile public interest cases in which Shane has appeared include: the Springwood Bushfire Inquest; the challenge to the Heritage Act decision for the Sirius Building in Sydney; the challenge to the closure of the Newcastle Rail Line; and the challenge to the NSW Local Government Amalgamations. Shane is briefed by interstate law firms and leading Australian and international law firms. He has also acted for many of Australia’s top companies and executives. At the request of the Royal Cambodian Securities Exchange Commission he advised in establishing the laws for its stock exchange and has been involved in a number of international commercial arbitrations emanating from South East Asia.